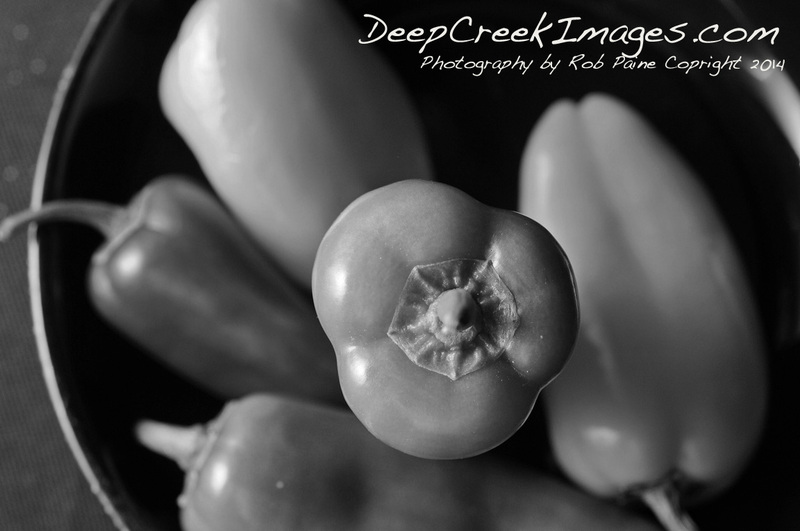 I normally do not venture into food photography. 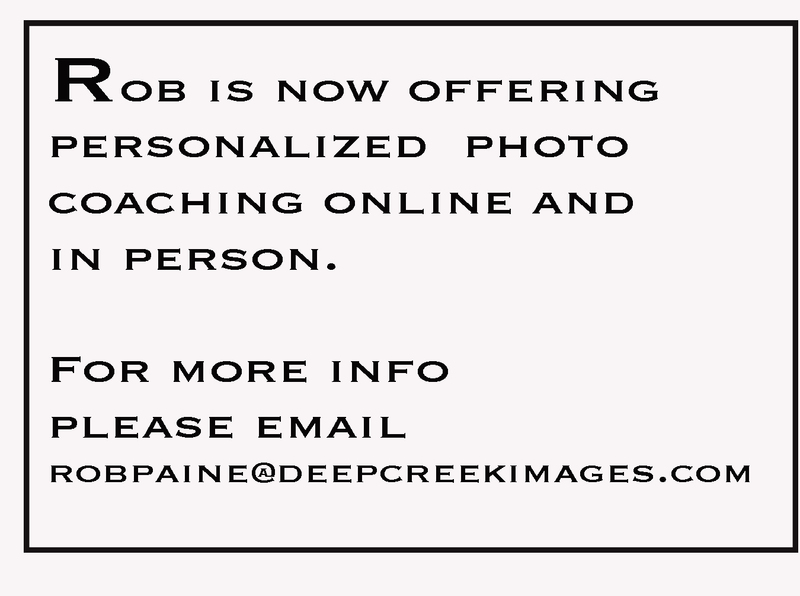 I have always regarding shooting good food photography as a unique specialty. 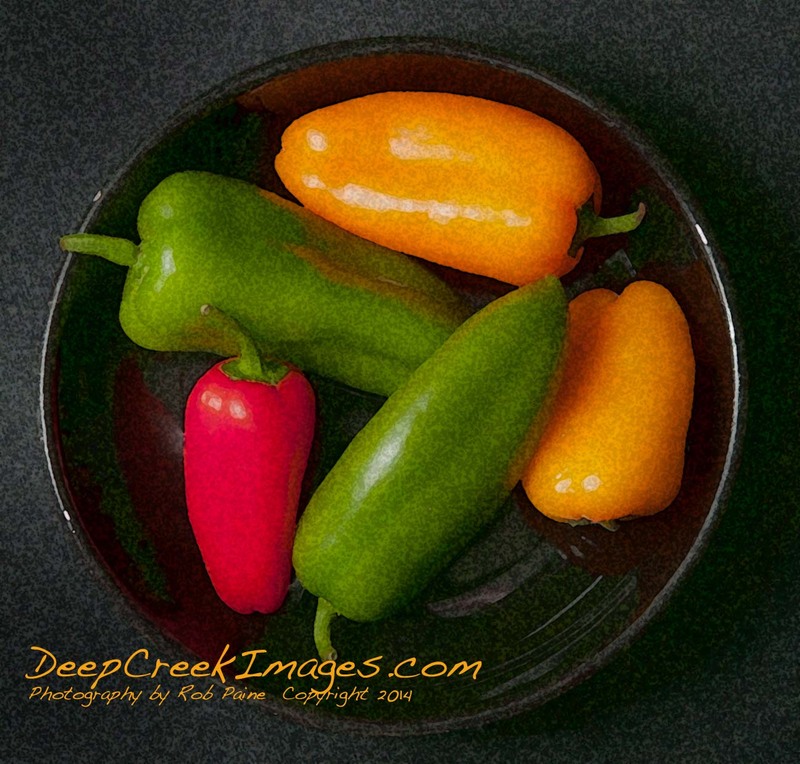 (please see second photo and more text below) Recently I noticed this arrangement around the house and it struck me as being a great subject so with one muted flash and a macro I photographed this colorful arrangement of peppers. Marvelous photo, you should do more food photography (I agree it is a fairly unique specialty). I love the black and white picture more.